There is a wide variety of fillers available. 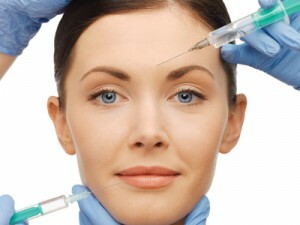 The most reliable and safest are those based on hyaluronic acid, such as Restylane and Juvederm. These are used for the treatment of deep wrinkles in the face including the nasolabial folds and marionette lines around the mouth and for lip augmentation. These fillers are temporary their effects wearing off after 4-6 months and to maintain the appearance the treatment needs to be repeated. Occasionally patients try the effect of fillers before opting for a more permanent result with fat transfer. In this procedure fat is obtained from elsewhere in the body, usually the abdomen and this fat is then concentrated by centrifuging. It is then transferred to age related hollows in the face by injection, it may be used to enhance the lips. This procedure is usually undertaken under general anaesthetic.